I like to sew pouches. Thank you. Well, I'm one of those folks who staple the hem in pants. The most sewing I've done since home ec in 1966 is a button that came off my shirt on a business trip when I didn't have time to buy a new one before my morning meeting. My mother was a genius, but I didn't seem to inherit the genes. I love to sew modern quilts. Thanks for the chance to win. I really like to sew anything! 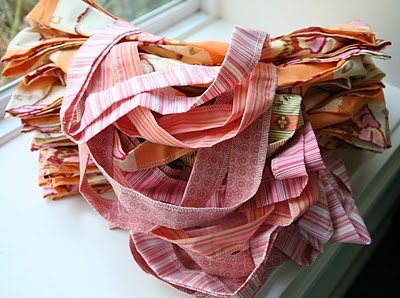 I love sewing anything that I haven't sewn before- I love a challenge! I'm horrible at sewing, but would love to really learn someday! thanks for the offer of a green bag. I love to sew bags but do more clothing sewing. I like to sew girl's clothes. Thanks for the giveaway! amybickel(at)gmail(dot)com and I like to sew decorative pillows! I just started quilting... so quilts! My favourite to sew is bags and quilts! 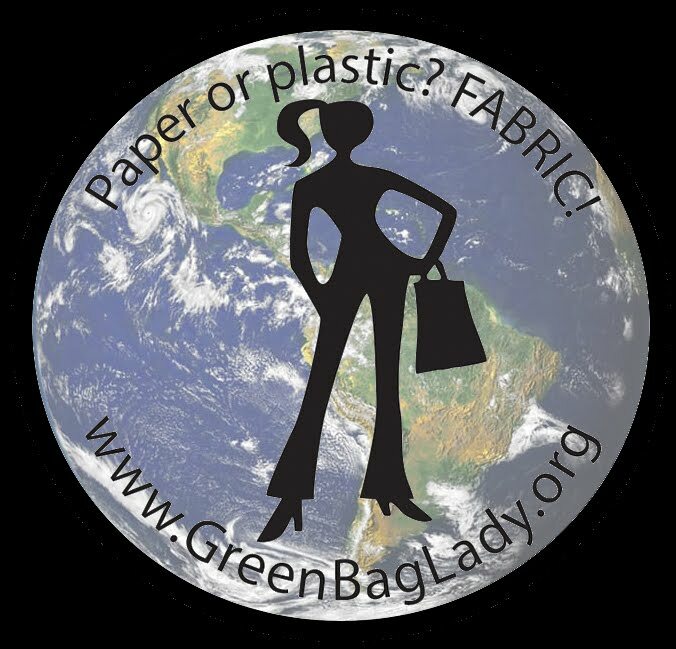 serenityinstamping(at)gmail(dot)com and I love sewing bags/purses! I am just learning to do stuff.. I work at a Senior center and I could all my stuff around in the bag. As I am trying to make little quilty thing.. I love all your fabrics ... just need to learn to sew better to justify getting some beautiful fabric. my favorite thing to sew are baby blankets. I have a bag fetish and wish I was a better sewer! Sewing for my two darling cousins and have just recently been teaching the older one (9 yrs. old) how to sew - am loving it! I love sewing shift dresses!!!! My absolute favorite things to design and sew are HANDBAGS! I love to recreate them based on stylish vintage designs and use vintage textiles and embellishments--leaving as many original parts as possible! Thank you for the nice offer! I love making all my expecting mom friends nursing covers! My fav things to sew are quilts. Thanks for all! I'm a beginner so I've only sewn a couple of pj bottoms and easy bags so far... but there are so many things I want to make when I'm a little better!! I haven't done any "proper" sewing in a long time, but I love to add sewing elements to my artwork... sewing in bits of trim or vintage fabric. I love to sew for others. Curtains, costumes, pillows, quilts - just to see the happiness on someone's face. Just getting back into sewing and am loving making improv quilts. Thanks for your generosity. I love sewing up fun and useful bags. My favorite thing at the moment is anything for my new granddaughter. The last time I sewed at school. I like to sew wet bags. I love sewing bags and smaller projects! your bags look great!! maybe ill try them for next years' gifts! I love sewing gifts for my girls (daughters in law, friends, co workers, sisters, classmates, anyone needing encouragement) that usually includes a tote bag or zippered clutch. Fun fun fun. Quilts are the best! Pick me! I love to sew baby quilts as gifts, and I'm just starting to sew some of my own clothes. Practice makes perfect! I love to sew journal covers for friends and other simple projects because it's a new skill for me. I am working on some quilt projects, though. I love to sew bags, any and all bags! I love to make tote bags and hand bags. My favorite things to sew are quilts! I love to sew kids items. Mostly clothes. Sadly it seems the only sewing I've had time to do are alterations. I did some baby bibs for a shower gift. I love to make accessories! I like to sew mug rugs and bags! I don't really have a favorite - I haven't done enough sewing yet to determine that. slopnagle(at)charter(dot)net. Quilts, quilts and more quilts! Thanks! I love to make quilts the most. rdohna(at)cox(dot)net I am just starting to make bags, but I love to make mostly quilts. Love sewing fun stuff for my kids, grandkids & friends. Thank you for the chance! I love sewing quilts, dresses and skirts!! I cannot sew but I will learn! orisharir (at) aol(dot)com - I love to 'try' to sew quilts, although I've never actually finished one! I love to make placemats and table napkins! thank you! To tell the truth I don't like to sew :-) but sometimes I like to make fur toys! I love to sew bags and cute little dresses for my granddaughters. I have probably sewn almost everything imaginable over the years. From clothing, costumes, quilts, curtains, toys etc. - can't say that I have a favorite thing to sew. Thanks for another great give away! 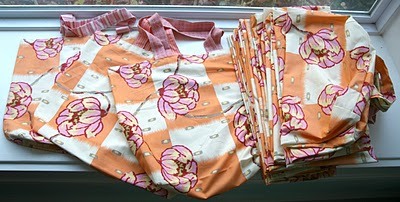 My favourite thing to sew are vintage style aprons. This is the perfect site for me, the thing I love to make is bags, totes, makeup bags, and purses. I love sewing quilts, I also make pillows, bags and purses. My fave thing to sew is bunting banners! I'd love to attempt a quilt some day! I love to sew for my girls! I love to sew car seat covers for babies!!! Hello! This is wonderful idea to save our planet together!! Thank you!